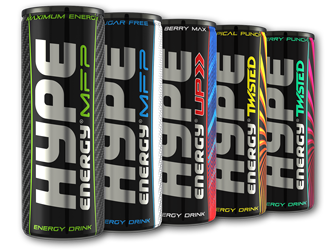 Hype Energy was one of the first energy drinks brands on the market in 1994, originally launched by the founder of Hard Rock Cafe. 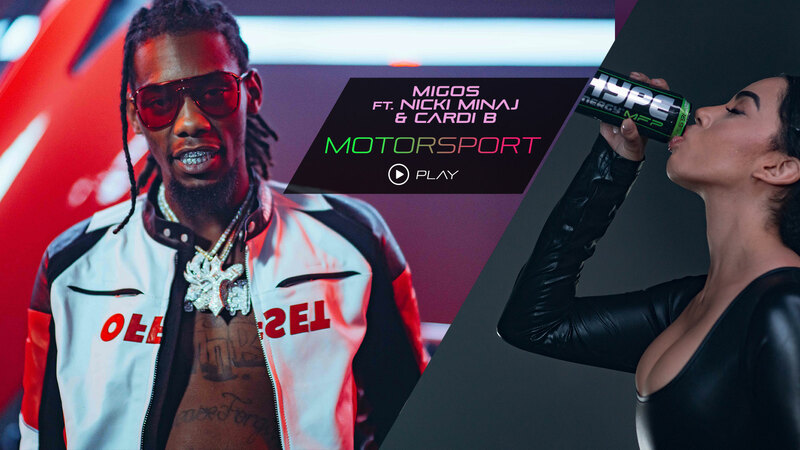 Since 1997, thanks to the vision of its new owner, former Formula One racing driver Bertrand Gachot, Hype Energy has built a strong global network with a reputation for being a quality lifestyle drink. 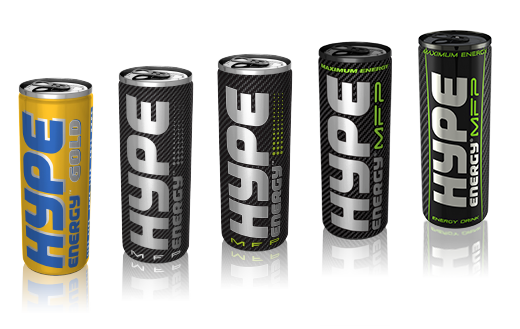 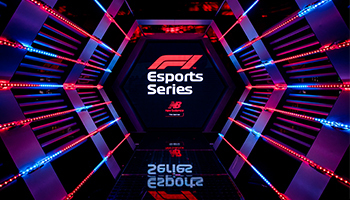 Hype Energy drinks are now available in over 45 countries worldwide.